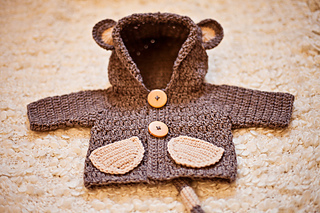 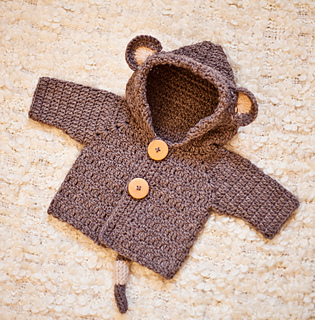 This is a PATTERN for crocheted Monkey Hooded Cardigan! 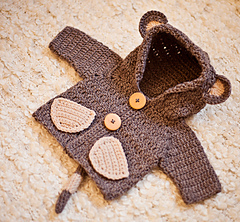 Price is for a pattern only, not for the finished item. 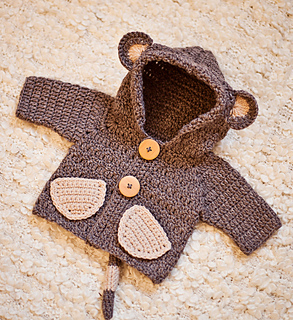 Perfect, warm and cozy cardigan for both - boys and girls! 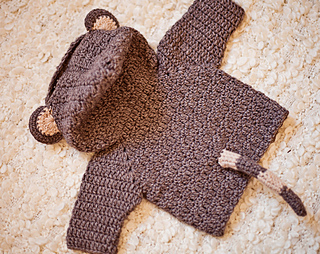 Easy to make and so fun to wear! 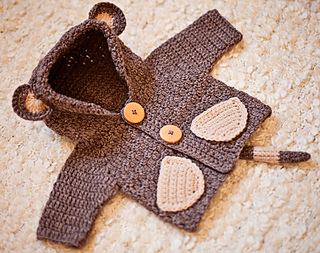 the chest measurements for size 7-8 years could fit bigger children as well, and probably the only thing to adjust would be the length of the cardigan.